1521. Young Mary Boleyn arrives at court, maid in waiting and favourite of Queen Katherine of Aragon. 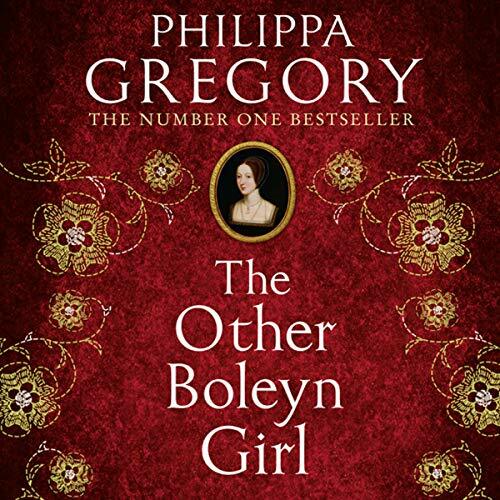 Yet Mary catches the eye of the capricious king, and - propelled by the ambitions of the powerful Boleyn family - she betrays her queen and takes her place as Henry VIII’s new mistress. But while Mary is in childbed, a rival comes to court: her sister Anne, a young woman ruthless in her drive to become queen. With her own destiny unknown and the Boleyn enemies gathering, Mary must defy her family - and command her own fate. Please note: new audio available as of 13 September 2018.